Maybe time travel does exist and we just don’t know. And this might depend on whatever theories on it you believe in, and how you think it would work. 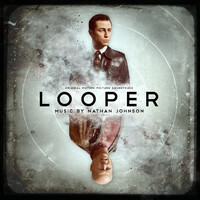 Obviously, I just watched “Looper” this opening weekend and it was definitely worth the 93% it got on Rotten Tomatoes. Besides it being very well-casted (Joseph Gordon-Levitt, Bruce Willis, Emily Blunt, Jeff Daniels, Piper Perabo and who is this phenomenal Pierce Gagnon kid? ), the story was unique and driven by deep themes of redemption and a desire to fix our past, like many time travel stories. 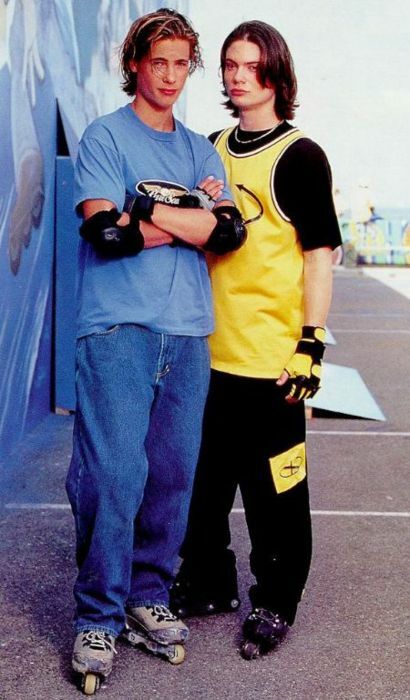 When I was twelve, my mom agreed to finally buy these awesome looking X-Games roller blades from Big 5 Sporting Goods. They were a slick black color with smooth cream-colored wheels and fierce red font. By simply wearing them, I looked like I belonged in the Disney original movie, “Brink!” But disaster struck when I tried them out on the sidewalk for the first time and while falling painfully to the floor, realized they were indoor skates. Let’s just say I spent a lot of time circling my tiny garage while my sisters went out and enjoyed the outdoors like normal kids. Time travel solution: Go back and burn down entire inventory of roller blades at Big 5. 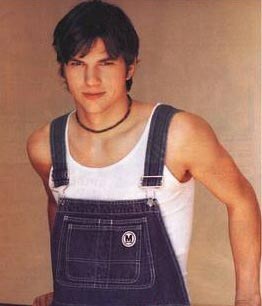 Ashton Kutcher + Overalls=Double fail. I wore overalls in high school. Yup, the kind of attire that children or pregnant women wear. It was just practical and so damn comfy to me. I had a few denim ones that I tried to make look cool by pinning buttons that had some “statement” to make, wearing out the hems to make it look more rugged, or sporting it with hipper shoes and shirts. But looking back, no matter what I did, I had to come to terms with the fact I was shopping in the maternity section. Hence, some dimwit called me a lesbian mom once. But the reality was, I couldn’t blame the guy. Time travel solution: Go back and break the news to my stubborn self that overalls never get cool in the future like being “hipster” eventually does. note: This was me in college. 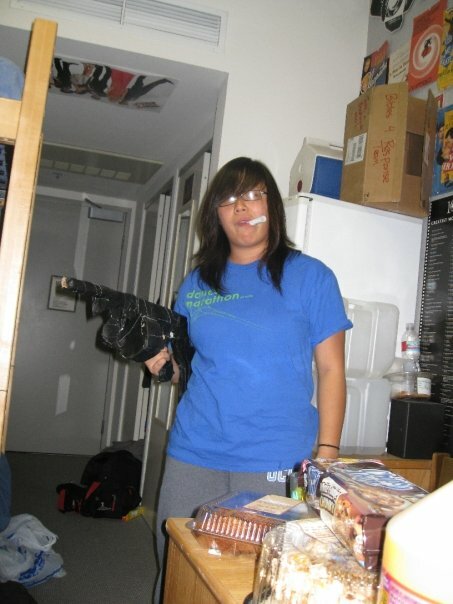 Props to my roommate Grace Chen at the time for the photo, and Tammy for making a tommy gun out of duct tape and cardboard. A douchebag of a thief broke into my car and stole my work equipment once (more details here). Time travel solution: Go back that night and camp out in the trunk of my car with a shotgun. Don’t worry kiddo, I’ll be there for you. I was that kid who can’t even count the number of times I’ve peed in my pants. But every time that happened, I really wish I didn’t have to sit in my disgusting pants for longer than necessary. Time travel solution: Go back and drop off a fresh pair of pants and underwear every time it happened. I have an irrational fear of animals. I want so badly to not, as I’m learning more and more to respect these different species believe it or not. I would love to go back to every traumatic event and protect myself from strange attacks and interactions with these non-humans. But that seems like more than I could handle. 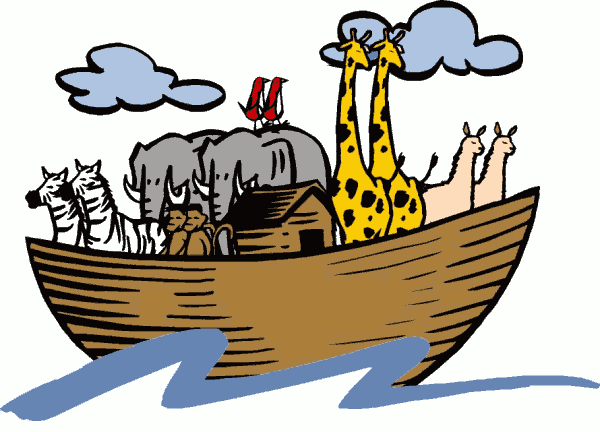 Time travel solution: Go back and rescue Noah’s family from the flood with a helicopter, and leave the helpless Ark full of animals that, during its construction, I somehow replace its original wood material with graham crackers. And of course, go back some time between 1990 – 1993 when Clive Owen and Daniel Craig were in their late twenties and create the most ultimate love triangle. Somehow I’ll have to jump into the future where a strong love potion has been created, or maybe go into the past and find a 17th century witch. 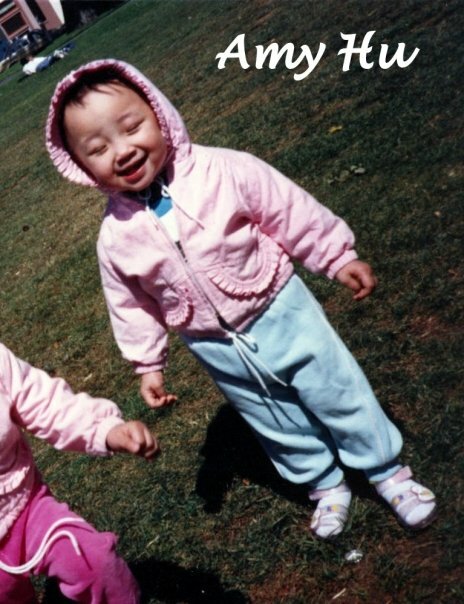 This is Amy Hu signing off for October 1, 2012.